Green, beige, blue or even if you still have rust colored shag carpeting from the 70’s, which we’re hoping you don’t, most people these days know that when we talk about “green” carpet cleaning, we are certainly not talking about the color of your rugs! “Going green” has been such a popular movement in the past 25 years, everyone is getting on board. Green products for personal care and cleaning your home and office are plentiful on the shelves of your local grocery and super stores. This movement extends to professional cleaning companies as well. We here at OxiGreen Carpet Cleaning and Repair in Bensalem PA are extremely proud to say that our company’s commitment to “green” carpet cleaning is nothing new. It is simply our long standing tradition. Obviously, the major benefits of green cleaning and green products is that natural ingredients are used, not chemicals. That is a big step in the right direction when you are trying to live a healthy lifestyle, maintain a healthy home environment and protect our environment at large. At OxiGreen in Bensalem, PA, we use biodegradable, non-toxic cleaning agents that are made from extracts of the tea tree plant. For years the tea tree has been heralded for its antibiotic properties. Now, manufacturers are also taking advantage of its cleansing and purifying properties in the development of many products. 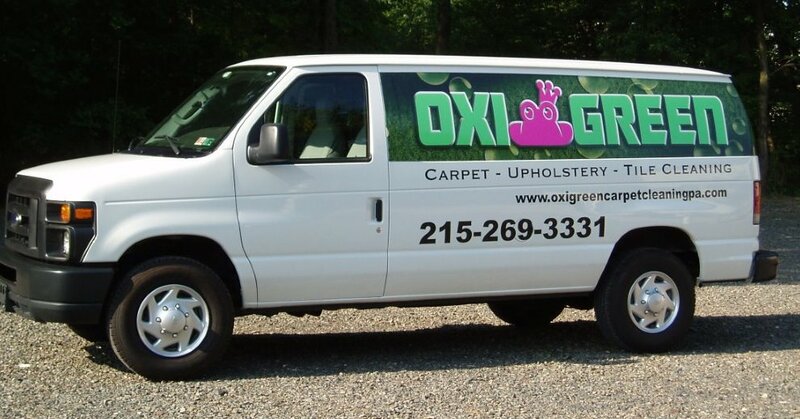 When OxiGreen in Bensalem, PA cleans your carpets, we will not use any chemicals that would damage the fibers of your carpet, nor will we leave behind any toxic residue that could pose a health hazard to your family members or pets. With OxiGreen, you can count on a 100% green carpet cleaning, one so deep and thorough that you will immediately notice the difference. Give us a call at 215-269-3331 or visit us online at http://oxigreencarpetcleaningpa.com . We here at OxiGreen in Bensalem, PA would love to show you what we can do for you!